please find us on our facebook page to see updates of what is available. 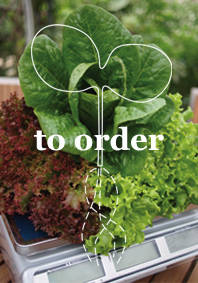 our veggies are available for pickup in Jardine House, Central. orders can be placed by leaving a message on our facebook page. orders placed before 3pm will be available for pick up the following day. you can also call us at 9731-9120 to order.